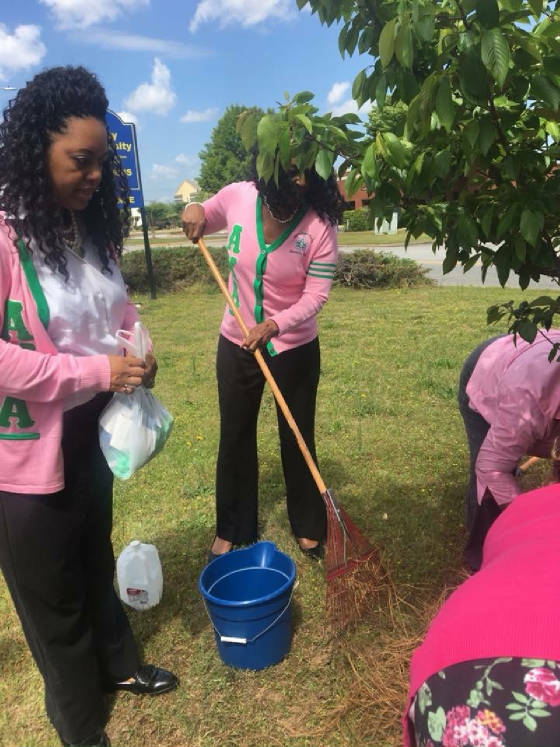 Alpha Kappa Alpha Sorority will implement high impact programs to provide healthy environments and improve the quality of life in the underserved communities. The AKA 1908 Playground Project℠ will be launched to ensure children have safe and inviting places to play. Sorority members will restore and renew 1,908 existing community and school playgrounds with its Restore, Refresh and Renew Project℠. 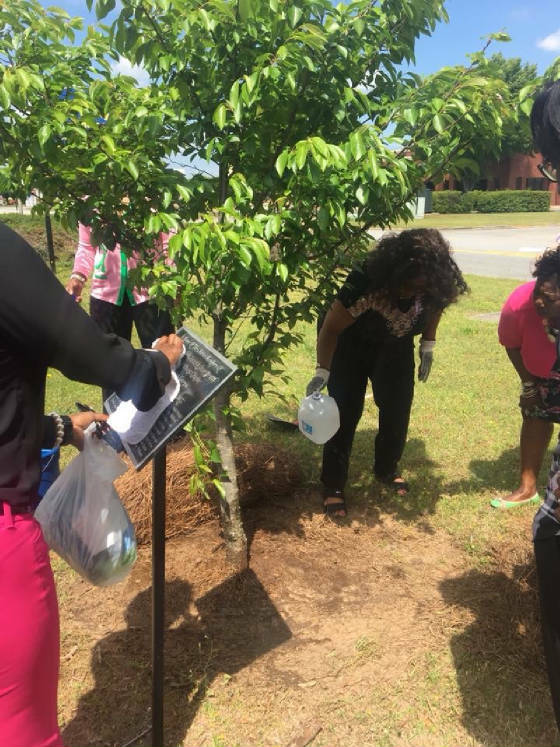 Through its Acts of Green Program℠ members will promote environmental sustainability by encouraging recycling, litter prevention and waste management through daily green efforts in local communities. SEO adopted Briarcliff Park, in Warner Robins GA in 2014. Since the park adoption, SEO has continued to maintain the grounds. SEO Participate In Acts of Green, by recycling garbage, banning the plastic water bottle and pledging to use energy efficent light bulbs. 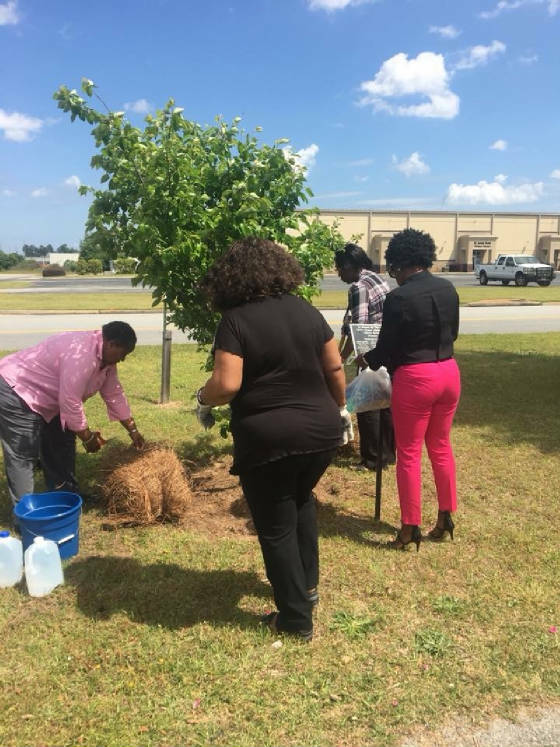 In April 2018, SEO honored Arbor Day by reviving the chapter tree that was previously planted on Arbor Day in honor of the charter members of Sigma Epsilon Omega. 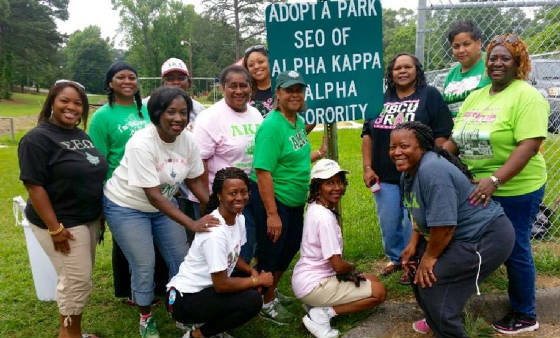 Alpha Kappa Alpha Sorority, Incoporated is not responsible for the design and content of these webpages. 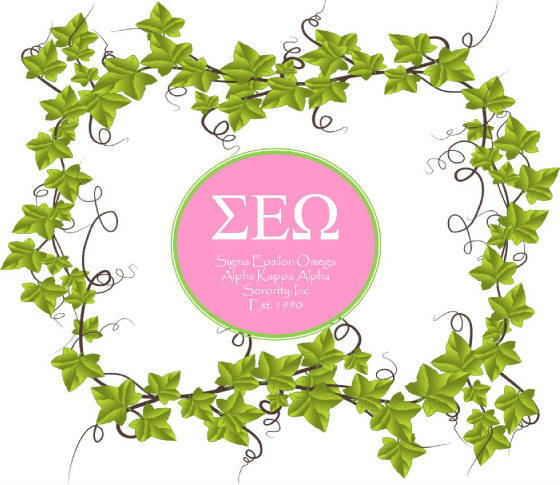 They are the sole property of and repsonsibility of the Sigma Epsilon Omega Chapter who hosts and maintains this website.